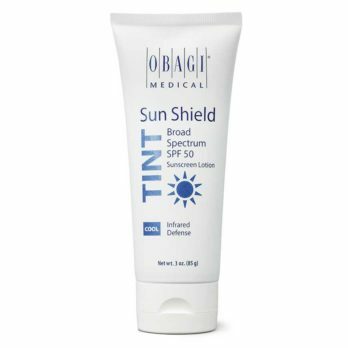 Dr Alek Nikolic takes a closer look at the Obagi Nuderm range and how it helps to clear hyperpigmentation. 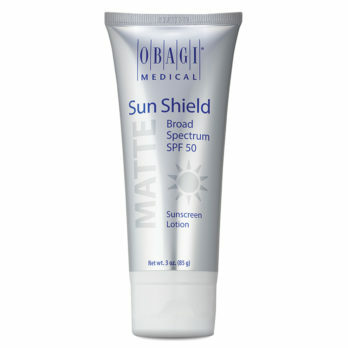 It is a topical non-prescription treatment that does not contain hydroquinone. It is an effective skin brightening alternative when compared to hydroquinone based skin brightening formulas. This skin brightening cream is specially formulated with anti-oxidants and Arbutin that improves the skin tone and skin texture. 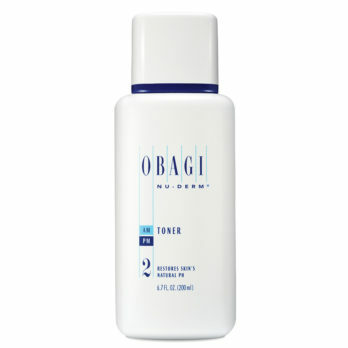 It works for skins with hyperpigmentation, brown marks and those with sun-damage concerns on the skin. It makes the skin clear and radiant. 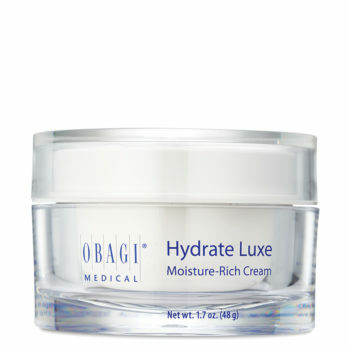 It is an Arbutin-enriched formulation that provides a natural-looking, youthful glow to all skin types. Arbutin, a natural botanical extract derived from plants such as bearberry, pear, and pomegranate, naturally possesses skin-brightening property. 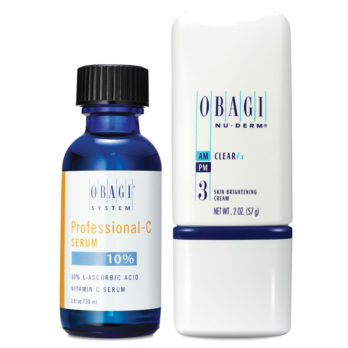 It visibly reduces the signs of premature ageing, acne flares, and further photo-damage. 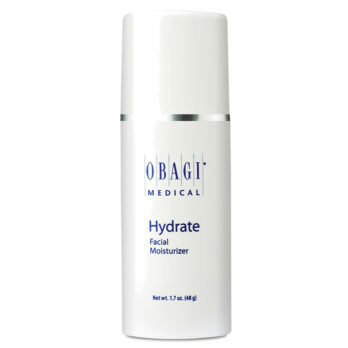 The best hydroquinone alternatives used in this product include antioxidants and Arbutin. 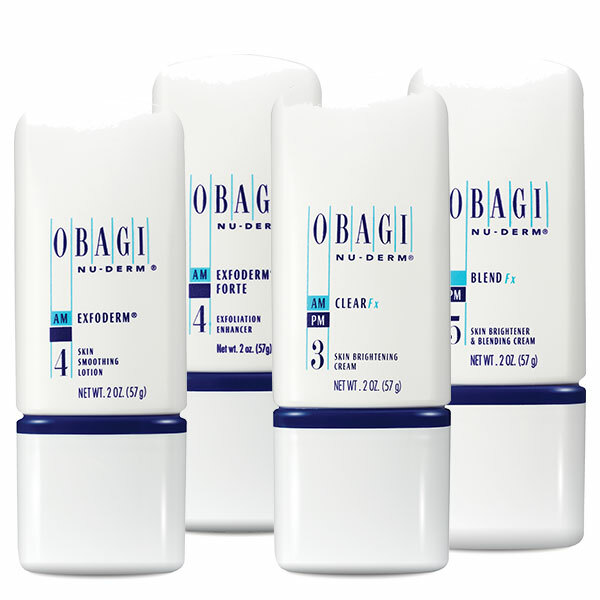 How quickly will I see results while using Obagi Nuderm Clear fx and Obagi Nuderm Blend fx? Depending the depth of pigmentation visible lightening effects can be seen as early as 4 weeks. In the initial stages of using these products one may experience a darkening effect of the pigmentation as deeper pigment is drawn to the skin surface. Typically, within 8 to 12 weeks this effect will disappear and a much brighter and clearer skin complexion will be revealed. The difference between the clear & blend is the molecular size of the 7% Arbutin used in both. 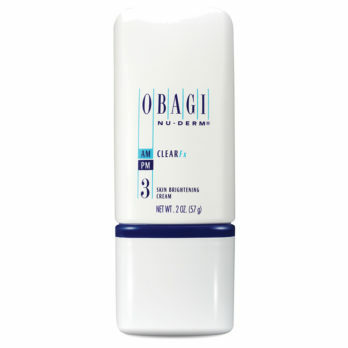 Obagi Nuderm Clear FX: larger molecule which sits on the surface of the skin and influences epidermal pigmentation. Used morning and night for depigmenting effects. 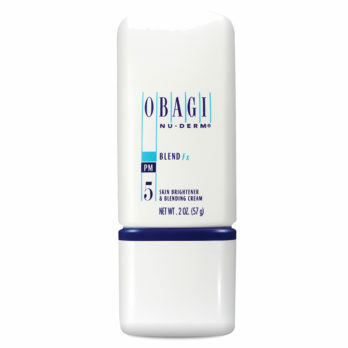 Obagi Nuderm Blend FX: smaller molecule which can penetrate to the basal layer of the skin. This inhibits tyrosinase and prevents future melanin formation. It also forms a shield between the epidermis and dermis to prevent pigment from moving down into the dermis from the basal layer. Should be used at night on top of the Clear FX but one can mix the two products together in one’s hands and apply at the same time. Why Should I Combine Obagi Exfoderm Or Exfoderm Forte with the Clear FX & Blend FX? Combining this with the depigmenting arbutin products is vital to ensure we are lifting the pigment formed from the basal layer. As a result, the pigmentation on the surface of the skin will appear darker at first, but do not be alarmed as this is a good sign. It is then suggested to have a light chemical peel after 2 weeks of use to aid in the removal of the keratinisation formed on the surface of the skin. 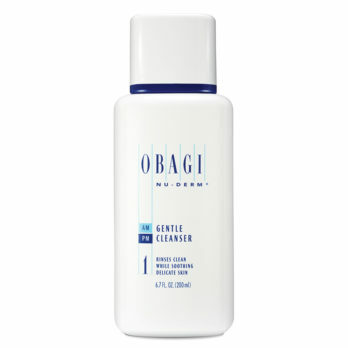 This is used after the Clear FX in the morning daily. Or can be mixed with the Clear FX and then applied to the skin.